NASA’s Mars Exploration Rover (MER) mission began with the launch of Spirit and Opportunity in 2003. 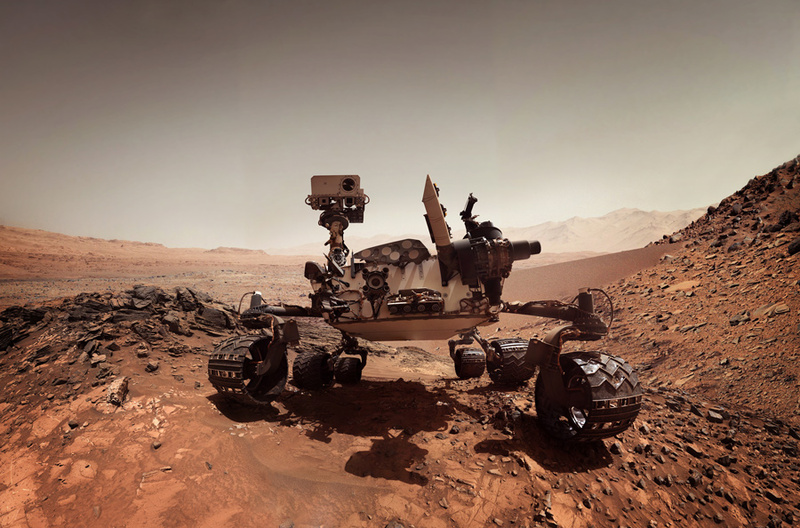 The two robots were tasked with finding signs of past water activity on Mars, and both quickly turned up plenty of evidence near their disparate landing sites. Both rovers far outlived their planned missions of 90 Martian solar days: Spirit was active until 2010, while Opportunity is still active in 2017, holding the record for the longest distance driven by any off-Earth wheeled vehicle. 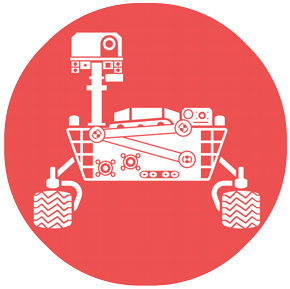 On November 26, 2011, the Mars Rover Curiosity was launched. 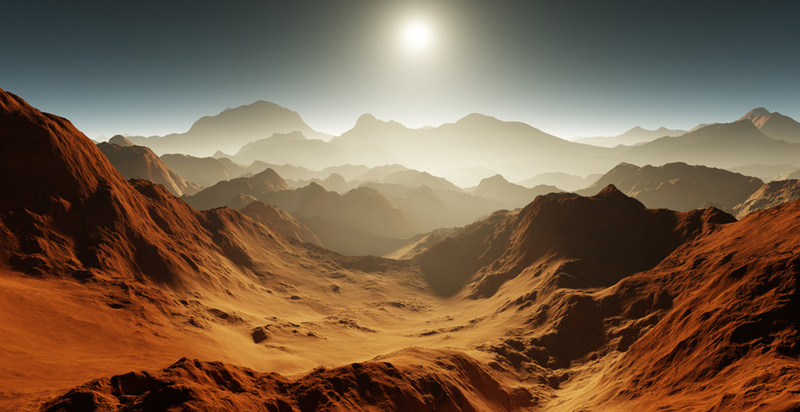 Its main scientific goals were to help determine whether Mars could ever have supported life, to determine the role of water, and to study the climate and geology of the planet. The mission also was to help prepare for human exploration. Both the Opportunity and the Curiosity are still roving and sending back data. Opportunity is in decent health considering its age. Its right front steering motor hasn’t worked since sol 453; its shoulder can’t rotate side to side; it no longer has the use of two of its spectrometers; and ongoing problems with its flash memory have made the mission shift to a RAM-only mission, which means that the rover has to downlink any science data immediately or else it will “forget” the data when it shuts down overnight. Yet Opportunity is still trekking after 14 years on the Red Planet. On the other side of Mars, Curiosity has also recently begun a new extended mission and is now in its 1500+ Martian day of operations. The rover is in good health, with all instruments still functional except for a wind sensor that hasn’t worked since landing. The rover’s thin aluminum wheels became damaged during the long traverse from the landing site to Mount Sharp, but careful driving has dramatically slowed the progression of damage, and the rover should be able to drive for many more kilometers even if it continues to deteriorate. Curiosity arrived at the base of Mount Sharp about two years ago, on sol 746, and since then has spent most of its time skirting the mountain, driving west, and surveying the varied sedimentary rocks that build the mountain’s base. The rover has drilled into fine-grained mudstones that likely formed in the still waters of a lake, and into coarser sandstones that may have formed in faster-moving water or by the action of wind. So for all of the Mars Rovers roving, does any of it benefit us? According to NASA, yes, it does. Here’s wishing longevity to both Opportunity and Curiosity. May they find some of the answers to the questions we on Earth have been asking for centuries.